"Coach Snoop" follows the legendary rapper outside the studio and on the field, as he coaches a team of teenagers in the Snoop Youth Football League. The eight-episode season offers an intimate look at Snoop and the players as they chase a championship and deal with adversity off the field. 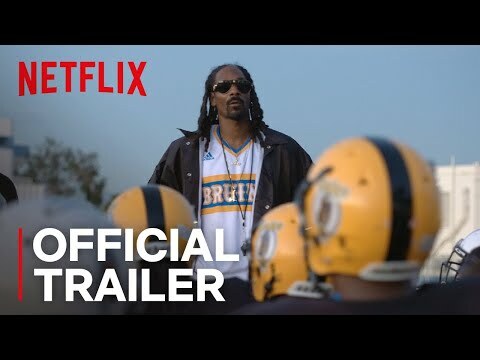 Coach Snoop Season 1 was released on Netflix 443d ago in the US and the UK. Notify me when Coach Snoop Season 1 is available.